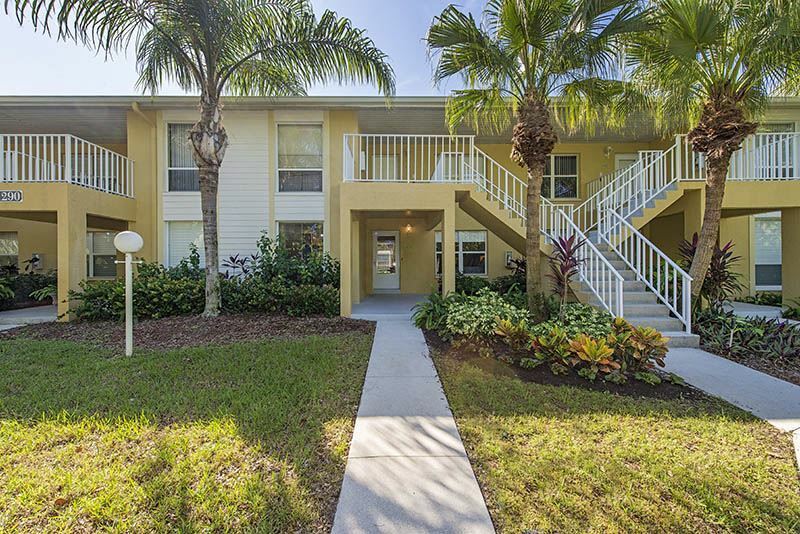 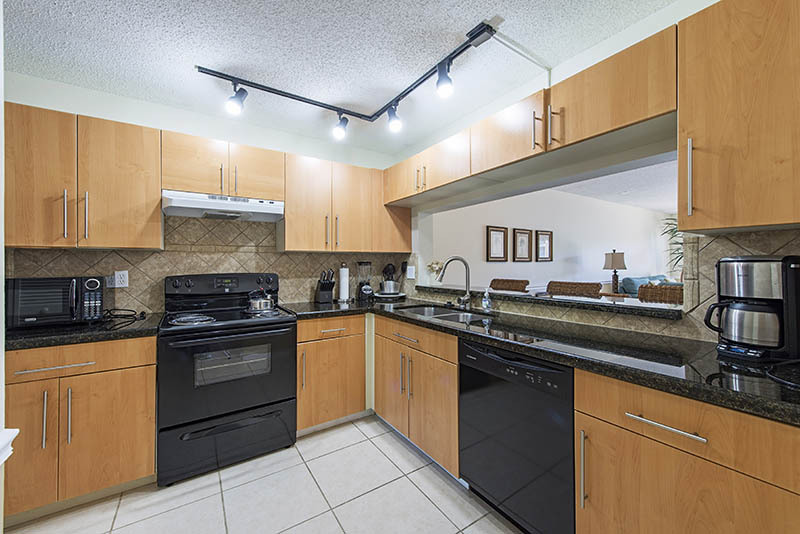 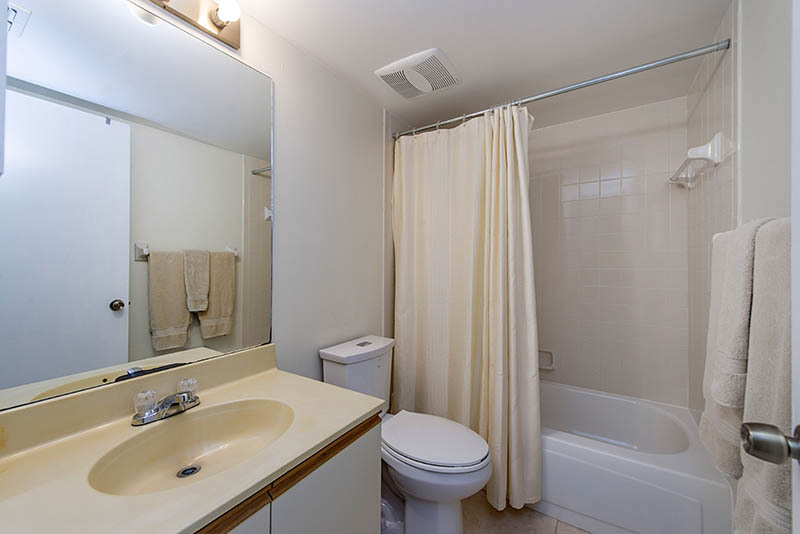 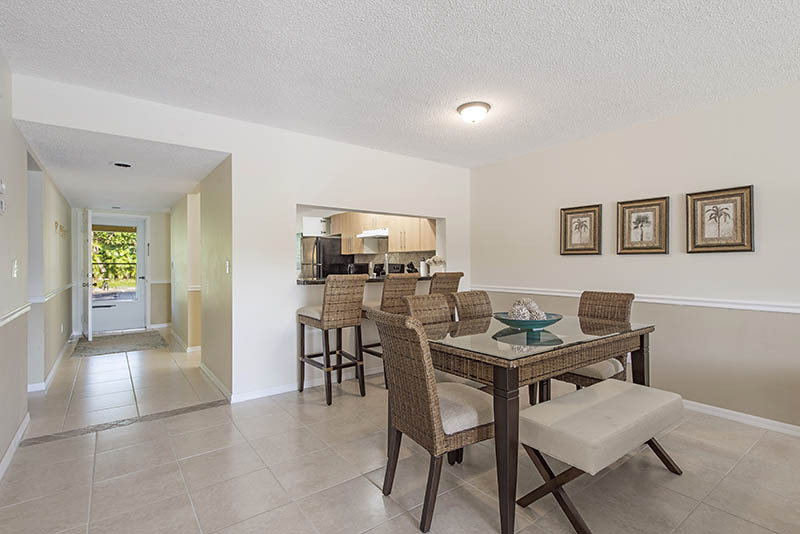 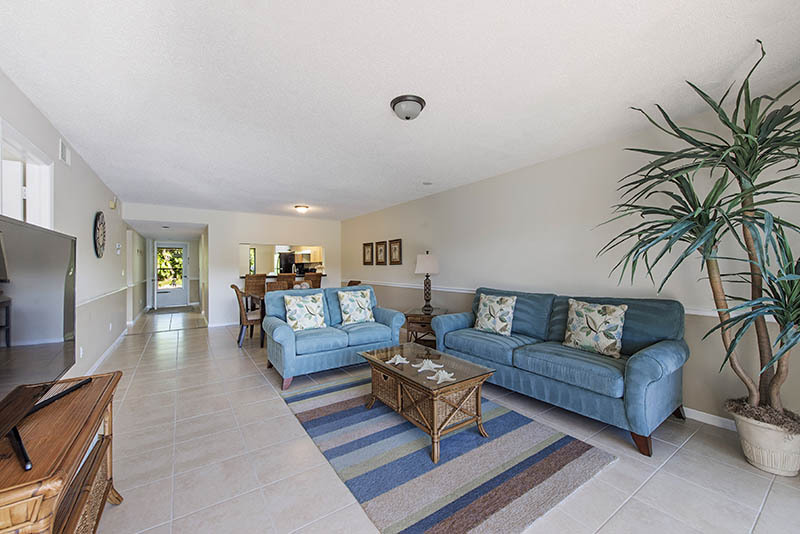 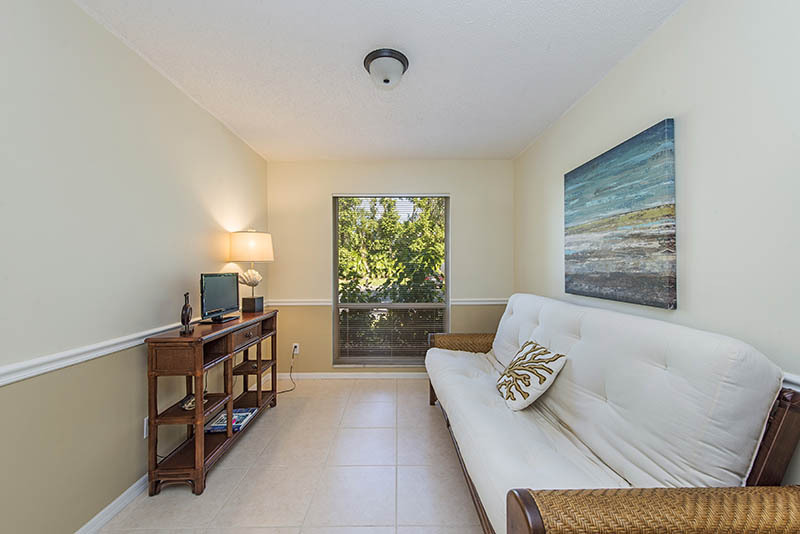 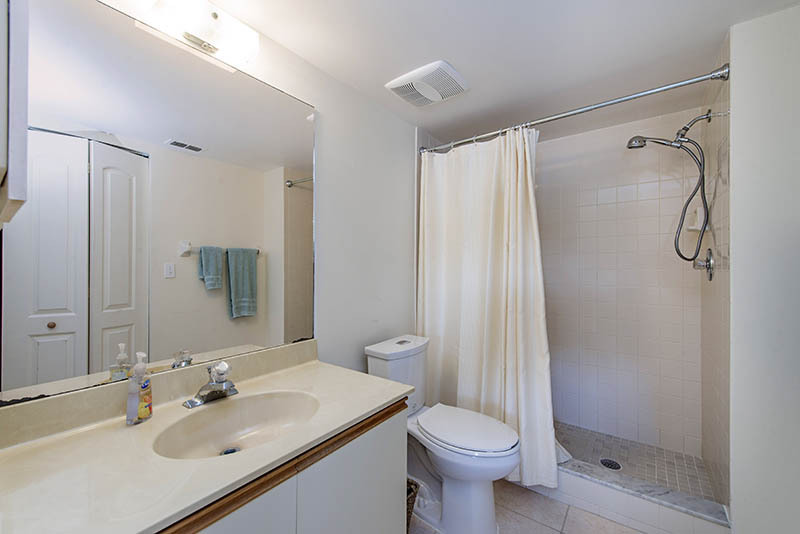 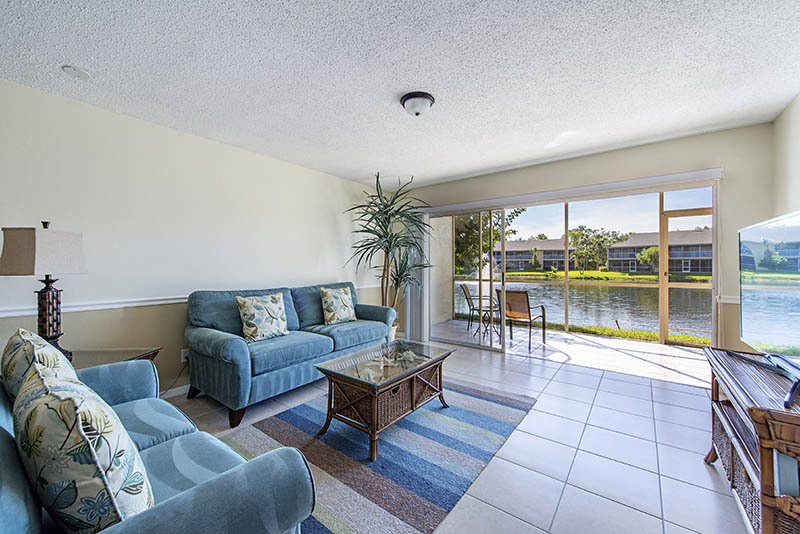 Enjoy this first floor condo in North Naples for January and February 2018. 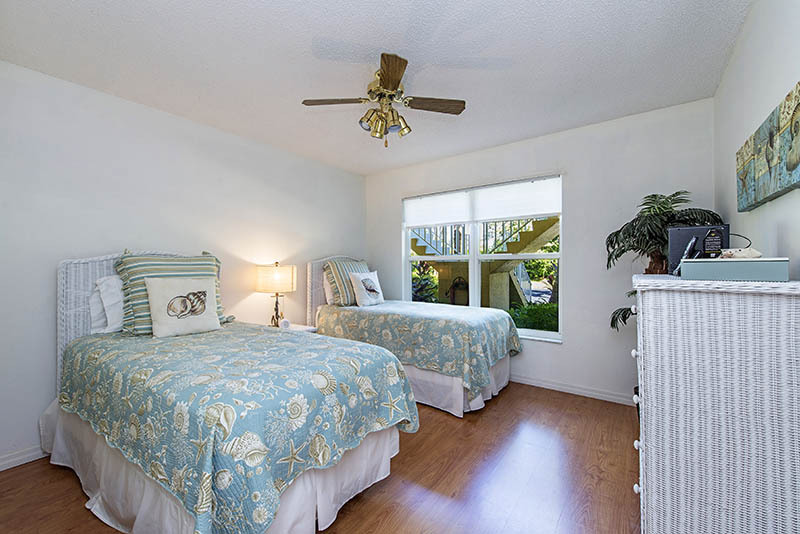 The open den features a futon while the masted bedroom has a king bed and guest bedroom has 2 twins. 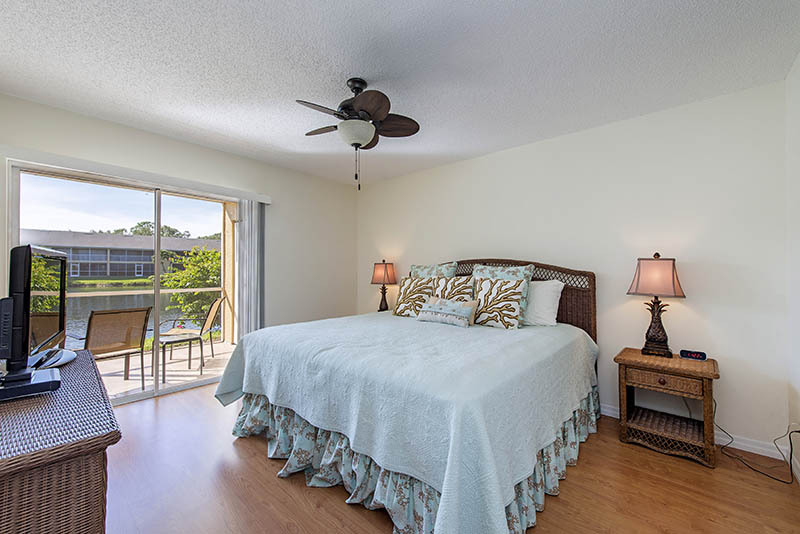 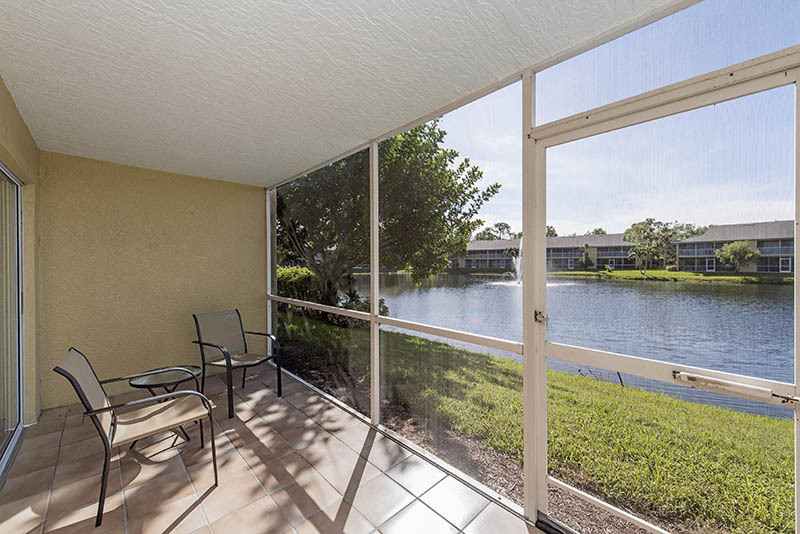 The screened lanai overlooking the lake is the perfect way to enjoy the sunrise or sunset. 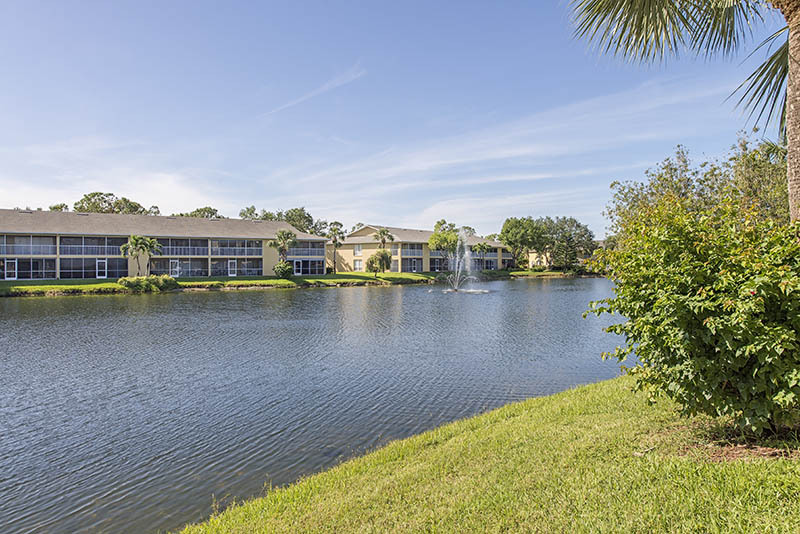 Please contact me with information regarding Abbey on the Lake Imperial.